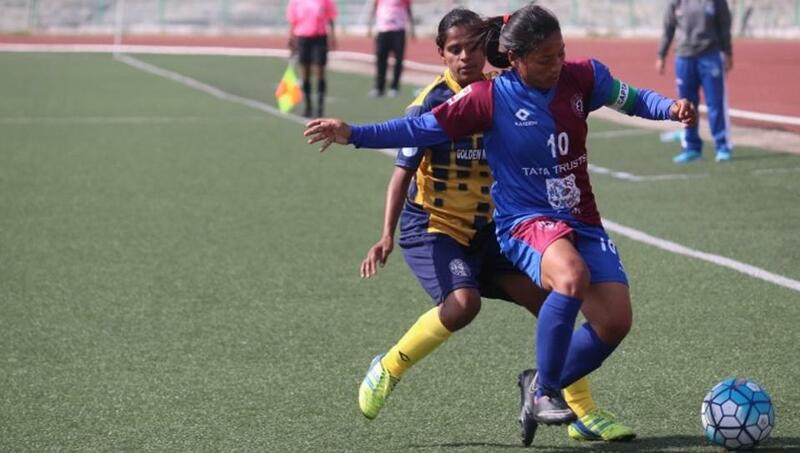 Eastern Sporting Union (ESU) edged out Indira Gandhi Academy for Sports & Education (IGASE) 3-2 in a tight encounter as they began their Indian Women’s League (IWL) title defence on a winning note in Shillong on Monday. Coached by Indian football great Bembem Devi, ESU took the lead through forward Kashmina MS in the 25th minute before IGASE midfielder Paromita Sit levelled the scored a couple of minutes before half-time. Prameshwori Devi handed back the lead to ESU in the 47th minute, but their advantage lasted just for a minute as R Sandhiya, who had missed a first half penalty, struck back for IGASE almost immediately. The Imphal-based ESU side, however, wrested back the lead once again when Prameshwori found the back of the net at the hour mark for her second goal of the game and her team’s third. The Bembem-coached side held on for the rest of the game to seal a 3-2 win. ESU will next play against Rising Student’s Club on March 28 while IGASE will take on India Rush SC on the same day.